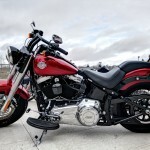 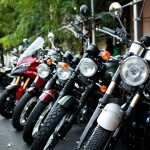 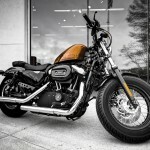 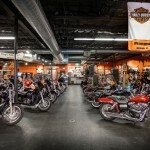 Google Business View Virtual Tours of Motorcycle Dealerships in NY, NJ, and CT. 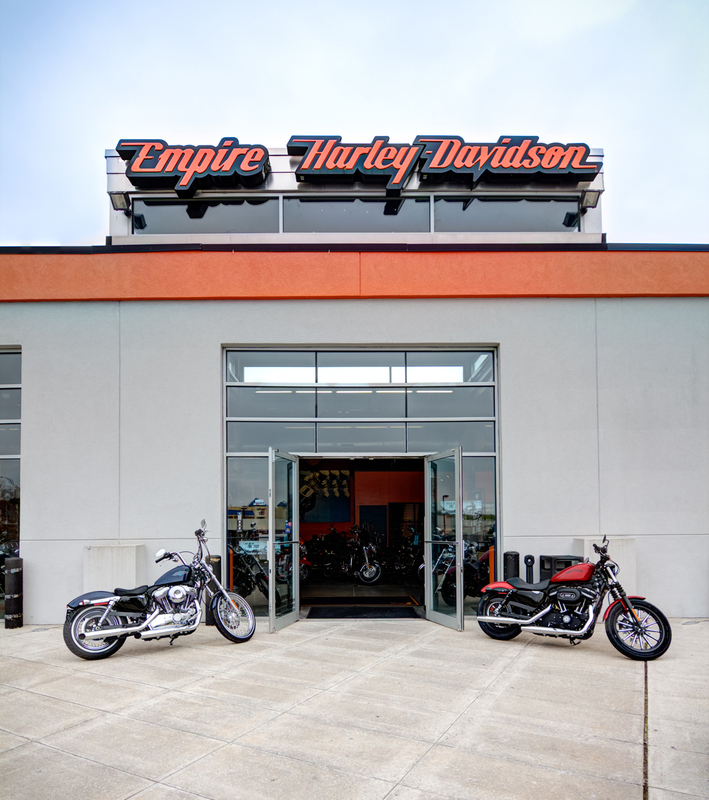 Featuring Street View Technology. 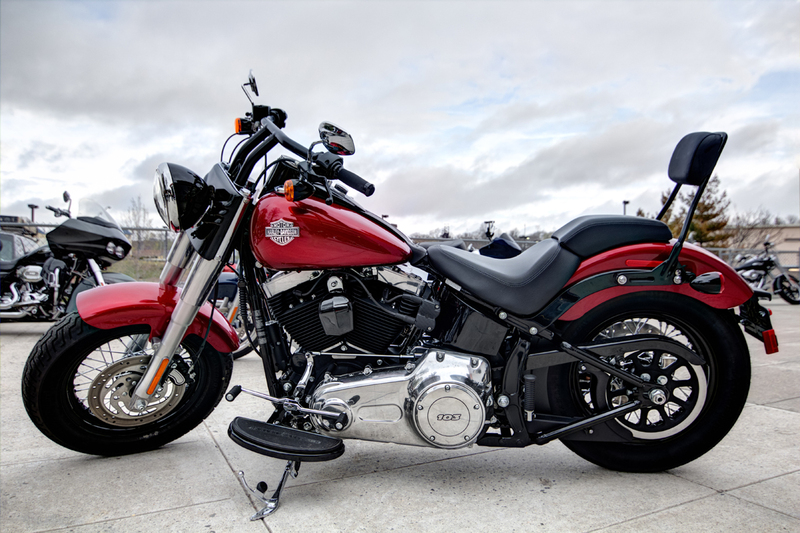 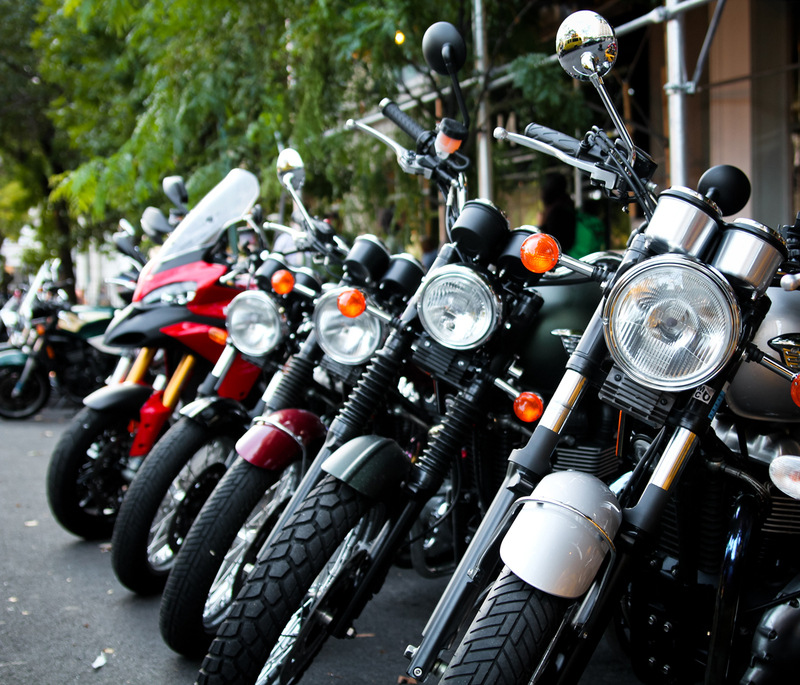 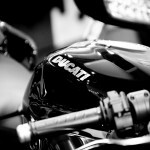 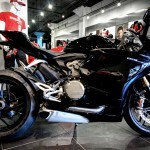 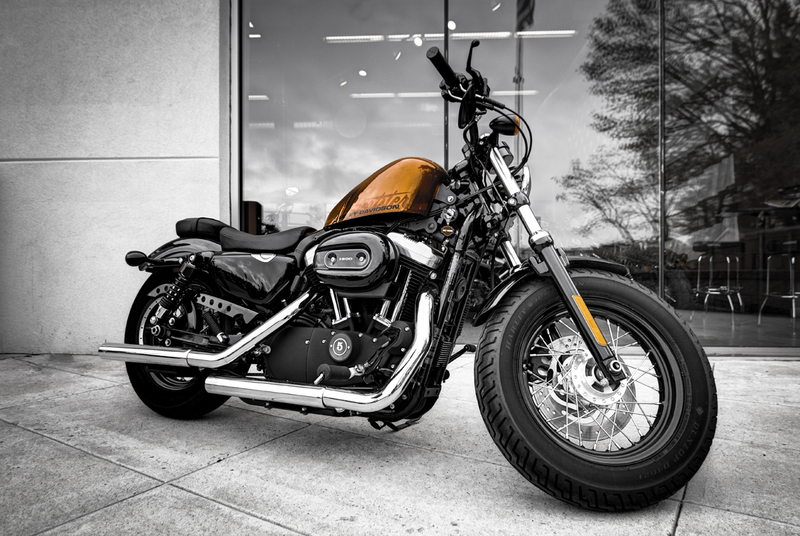 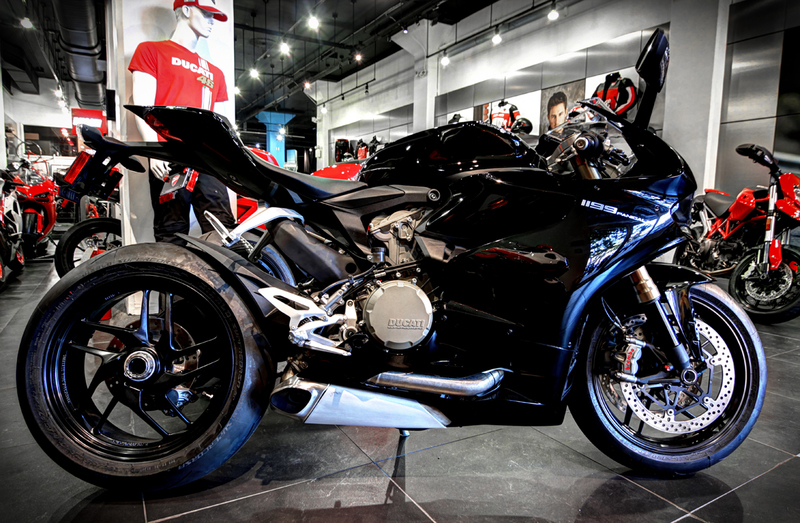 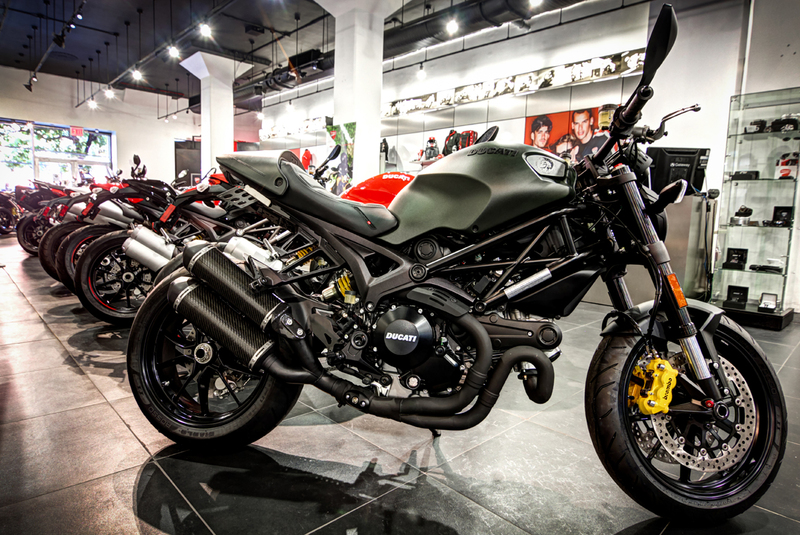 Are you looking for the hottest, fastest, sexiest bikes available in New York City? 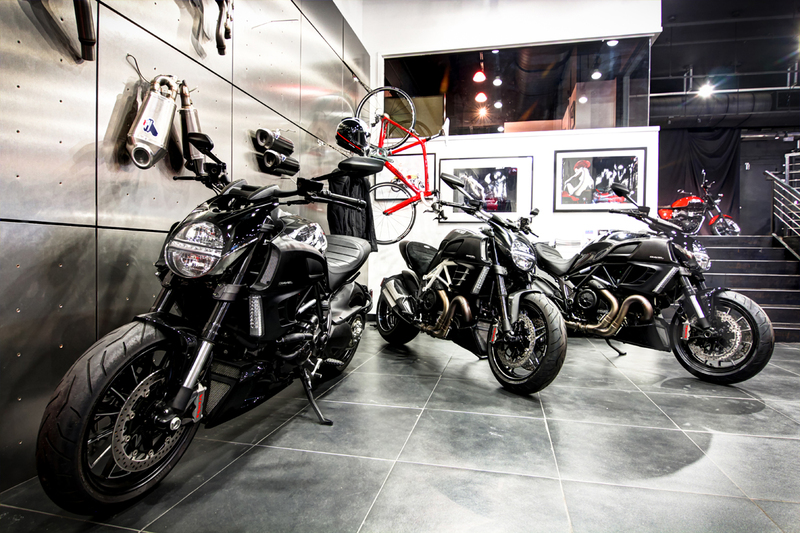 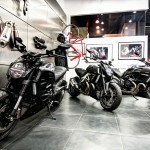 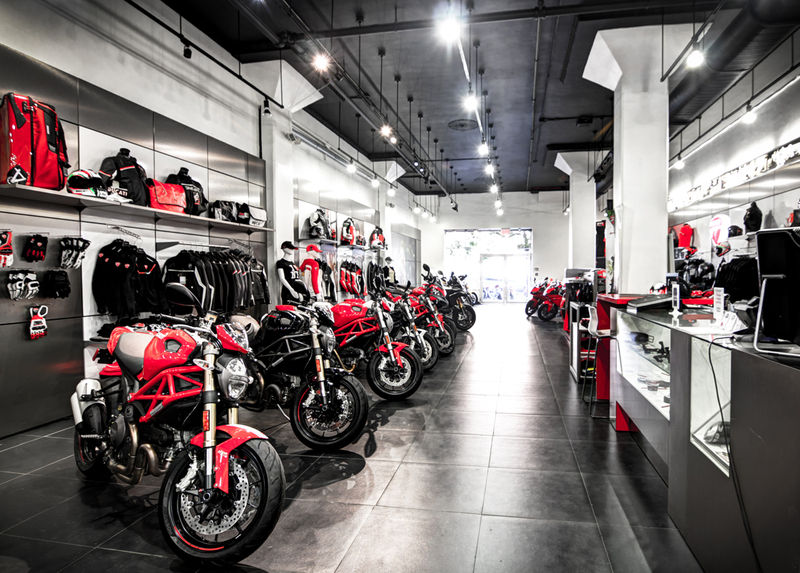 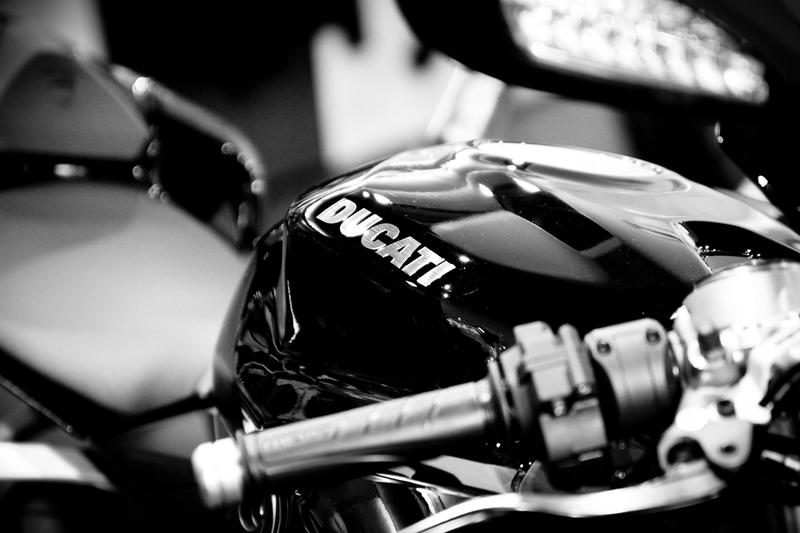 If so, there’s only one place you have to visit – Ducati Triumph NYC, located in the SoHo neighborhood of Manhattan. 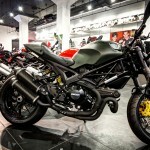 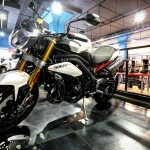 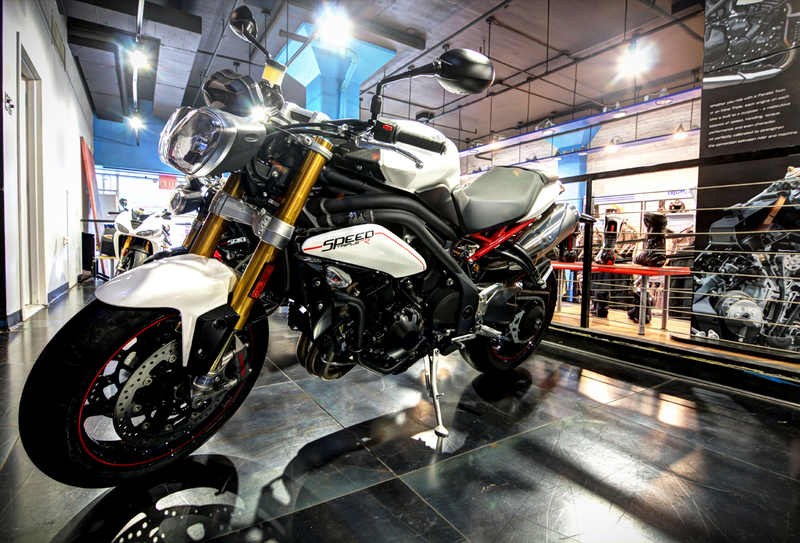 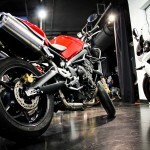 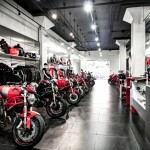 This is the first Ducati – Triumph Dealership in New York City to add Google Business View to their Google+ Local Page and their selection of bikes is truly vast. 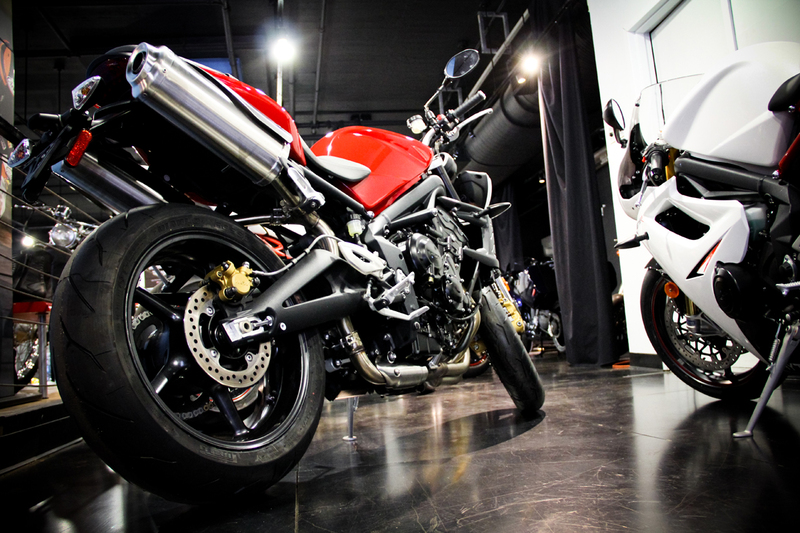 So feel free to take a look around the store an pick out your next two wheeled rocket or cruiser, and don’t forget to venture downstairs to see some of the latest motorcycle apparel and accessories from Dainese! 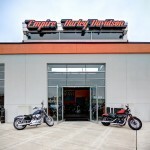 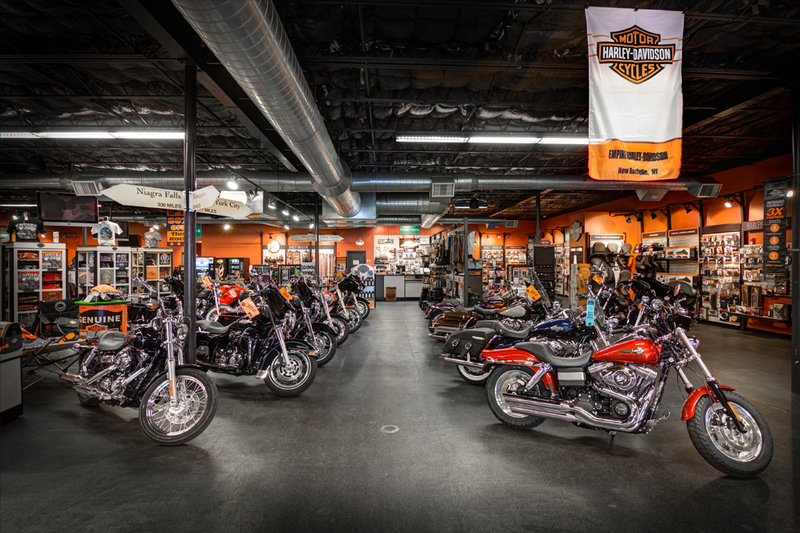 Contact Us to get a Google Virtual Tour of your NY, NJ, CT, or PA Motorcycle Dealership!